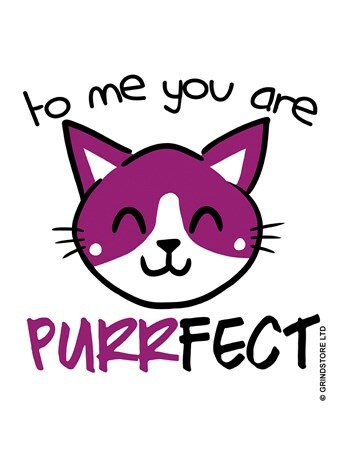 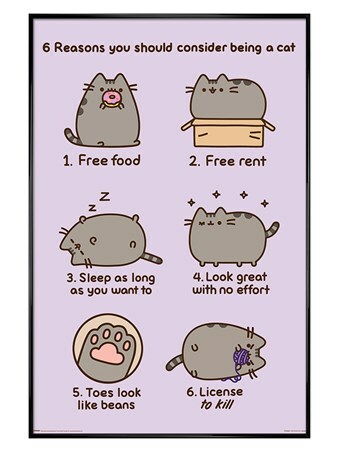 Your furry feline friend has a special message, just for you! 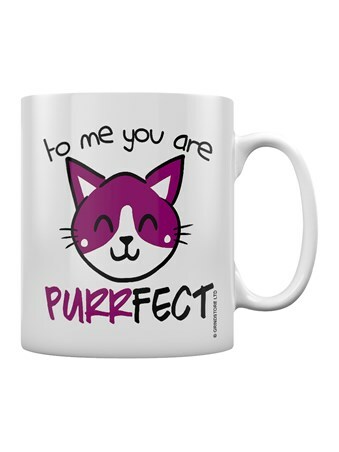 Know that you're loved by your cosy companions, with this fantastic mug featuring a super cute, purple kitty and the caption 'To Me You Are Purrfect', printed in black font. 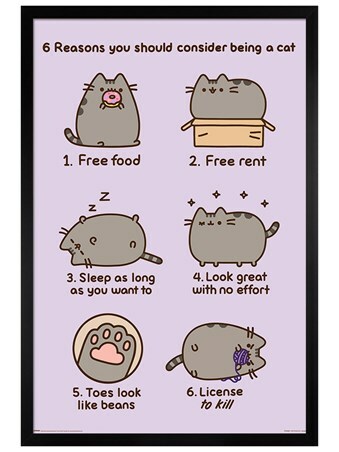 A must have for any crazy cat lady you may know! 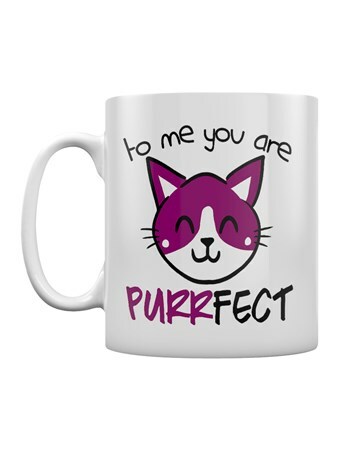 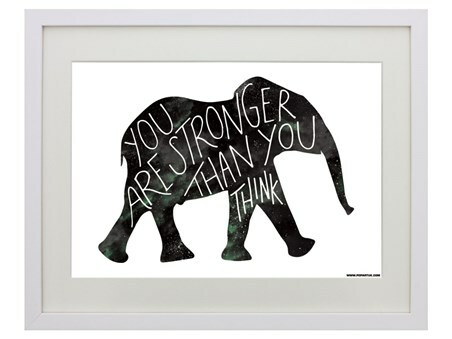 High quality, framed To Me You Are Purrfect, Caring Cat mug with a bespoke frame by our custom framing service.